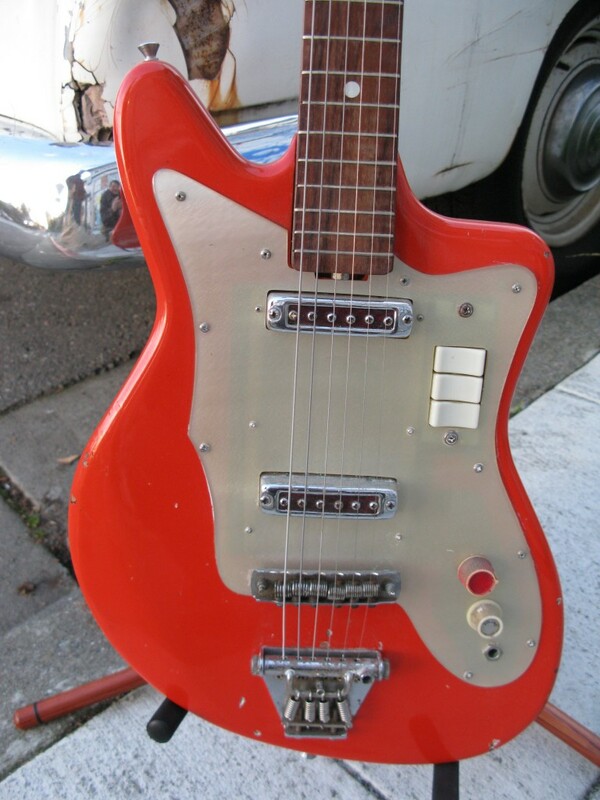 This is an image for 1960s Ibanez “Stang” Electric Guitar (Ref. No. 27).